Ahead of their debut Shiiine On appearance and much welcome return to the music scene we spoke to Swedish band Easy. It was 27 years between them exploding on to the UK music scene with the cult classic & seminal album “Magic Seed” whilst they returned last year with the fantastic album l“A heartbeat from eternity “. A lot has happened in between, Tommy from the band explains the story…. Twenty seven years since I first became aware of Easy supporting some of my favourite bands of that period and twenty seven between the “Magic Seed” and “Hearbeat To Eternity” albums. That’s a big gap! What has happened in between with Easy the band? After MS we wanted to make a new album on Blast First, but after the breakdown of the British independent music industry in 1991 we were put on hold. 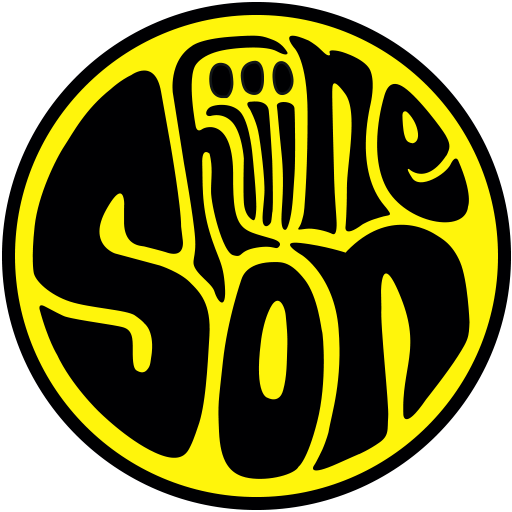 Thus, we went back to Sweden to write new material that eventually ended up on the Swedish export-orientated label Snap Records (later Soap records): the “Never Seen a Star” EP (1993), and the album “Sun Years” (1994) and a few other singles from the same album. After a successful tour in Sweden we felt that we had done what we could do with the band, and decided to call it a day. Most of us got kids and drifted away from the music business for a while. In 2010 the original members got together to celebrate the 20th anniversary of “Magic Seed” and to make a new song, “It´s OK to Cry. We appeared at the Swedish Emmaboda festival playing the album from back to back. MS was mentioned in Swedish press at the time, as being one of the country’s best and most influential indie records ever. After that we found it hard to stop, so we recorded an album called “Popcorn Graffiti” with help from our friend and producer Charlie Storm. Around that time our singer Johan moved to Germany and became a poet. He published a book of poems with great success, and we decided to write songs based on the very same poems, which resulted in the album “Swimming With the Beast”, recorded with Charlie Storm and Markus Göranson in our hometown Göteborg. In 2017 we got in contact with Ulrich Hoffman from the German label A Turntable Friend Records. He made a re-release of our debut album and also a compilation called “A Heartbeat From Eternity”, containing the new song “Ask the Sky” along with material from the “Popcorn Graffiti” and “Swimming With the Beast” albums that we had put out on very limited editions CD’s. We are very happy that Ulrich made such nice work on the albums, especially on the vinyl versions. Do you have fond memories of playing the UK back then, which bands did you play with? Yes, very fond memories. Back then, it was rare for Swedish indie bands to come to the UK. Our label Blast First was supportive and we were offered many support slots. Among others, we played with Lush on a short UK tour, Gun Club on a longer European tour, House of Love in France for three weeks, and The Charlatans at the time around the release of their debut album. All bands were very nice to us, and we are proud to be have been associated with them in one way or another. “Magic seed” still seems to be held in great affection by many and has become a bit of a cult album, would you agree? Yes, it is still special for us and many others. It’s not perfect, but there is a certain “special” feeling on the album. We managed to combine melodies and noise in a good way. Our limited technical abilities can be heard, but the quest for the perfect pop song is more prominent. When we came to the studio to start the recording we had to clean after the band before us (a well-known Oxford outfit), and the use of the vaccuum cleaner can be heard on the album, something which tells a lot about the playful and humorous attitude of the band. 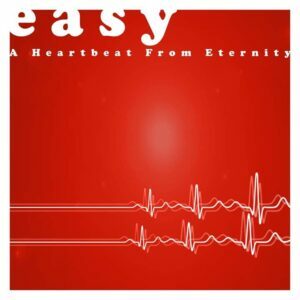 “Heartbeat To Erternity” is your new release. There are lots of different sounds and influences on there – “Ask the Sky” is a personal favourite of mine. Can you tell us the recording and story of the album? As mentioned above, the album is based on songs from previous recordings. Our aim was to pick the best numbers and to give them a chance to reach a wider audience than the limited edition CD’s did. In that respect we feel that the album can be seen as new one. In many ways it bears some resemblance to “Magic Seed”. Both albums are inventive and playful, but “Heartbeat” is of course more modern sounding, and we play much better these days. We’ve got less time to meet these days, due to the fact that we’re spread out in different places as Göteborg and Stockholm in Sweden as well as Schwerin in Germany. But we have managed to find a way to be more effective, and to be creative without feeling any pressure. This can be heard on some of the songs on the record, I think. We have even kept a few mistakes to keep it real. This gives us a chance to play a warm-up date. Bradford are on the same label, and if we are lucky both bands can help each other to pull a large crowd. Are you looking forward to playing back in the UK and Shiiine On? Yes, very much so. It’s a great chance for us to reach a wider audience. It’s nice to remember the best bits from the nineties, but we are also keen to look forward, and will be playing songs from the present as well as the past. 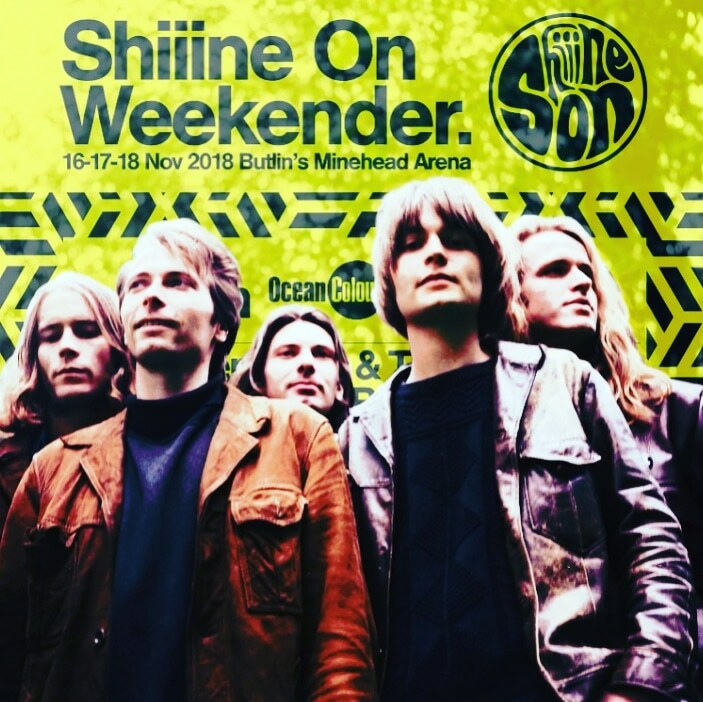 It’s nice to know that the people behind Shiiine On saw us play in the UK 27 years ago, and want us to come over for the festival. We look forward to meeting you all.